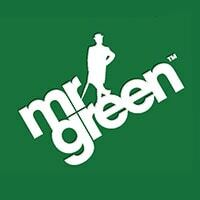 We Check out the New and Exclusive Coins of Egypt Slot From NetEnt! 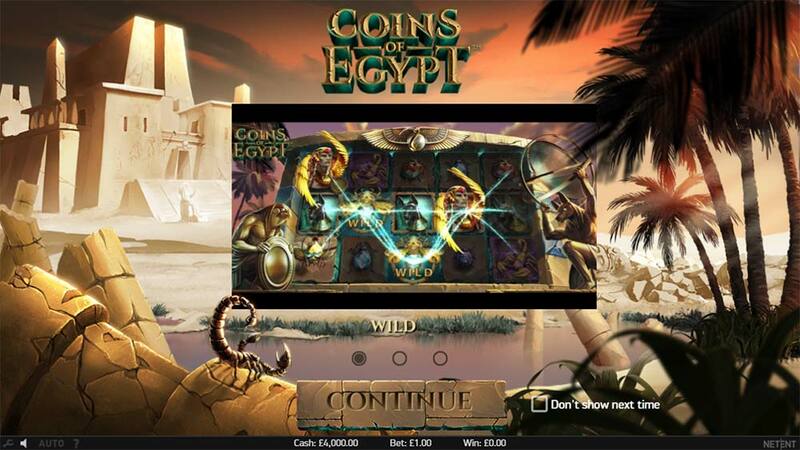 CasinoEuro and the other casinos in the Betsson group such as Betsafe, Mr Smith and Betsson have all added a new and exclusive Egyptian themed slot from NetEnt titled Coins of Egypt. 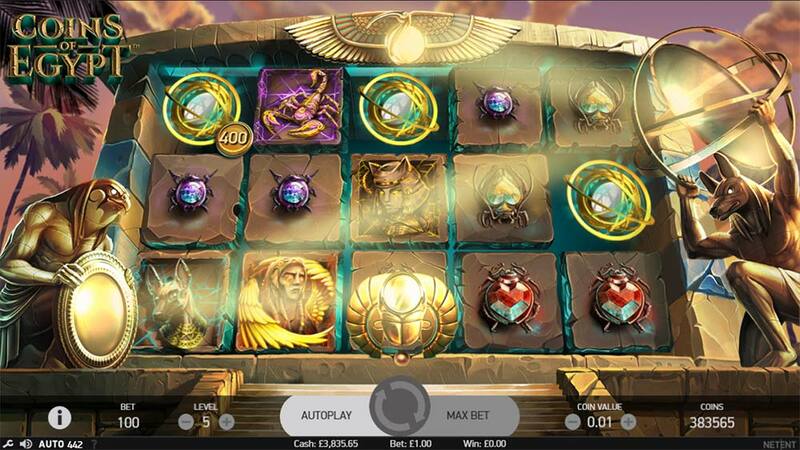 As you would expect from the title, this is yet another Egyptian themed slot which features the usual Scarabs, Sphinx and Pharaoh symbols but NetEnt certainly has done a fantastic job in the graphics department and accompanying music to set the scene. Gameplay wise you are looking at a fairly regular 5×3 reel slot with 20 paylines with some high paying 5 of a kind wins (1500 coins) and a couple of interesting features but certainly nothing too groundbreaking. 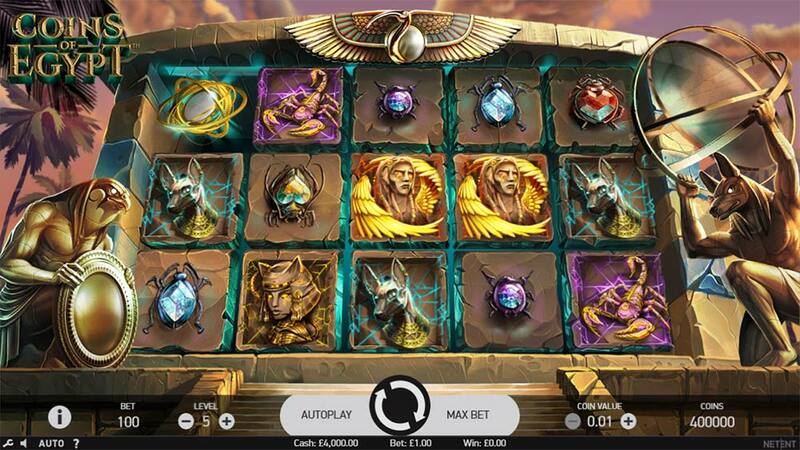 The main base game feature is the Pharoah’s Coin Win, as you spin the reels you will notice some coin values overlayed on top of the regular symbols, if the special Collect symbol lands on reel 5 then all of these coins are awarded with the highest coin prize being a 15x stake win. 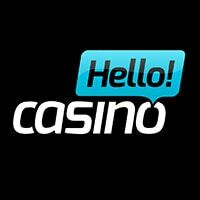 The main objective however if triggering the free spins bonus round with 3 scatters which leads to a similar styled feature but with unlimited free spins and growing prize pots as more coins get collected during the bonus round. 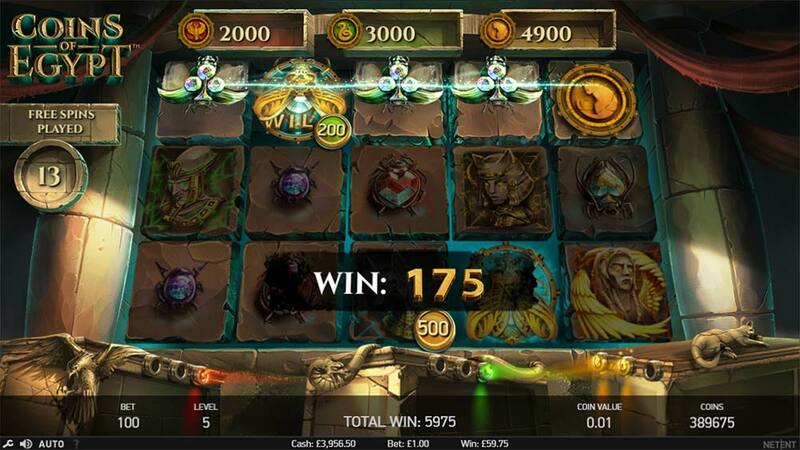 On the first 3 reels of the slot, you will see various overlayed coin values, these can range from 2x stake up to 15x. These coin values are only awarded when the special Pharaoh Collect symbol lands on the 5th reel and awards all the coin values in view. The main free spins bonus round is triggered by landing 3 of the special Scatter symbols on reels 1,3 and 5. 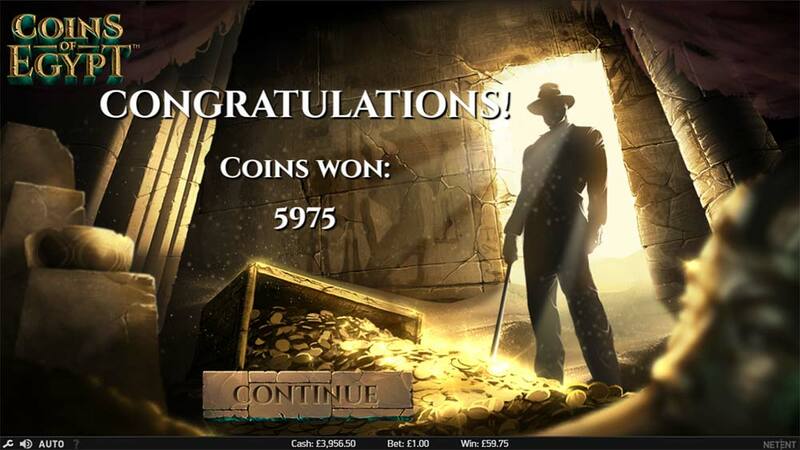 During the free spins which are unlimited, the same coin collection bonus mechanic is at play with the coin rewards this time collected in 3 special treasure chests shown under the reels. The free spins and any payline wins continue until you have collected 3 matching coloured “Collect” symbols for either the Ruby Eagle, Emerald Snake or Golden Cat treasure chests then awarding the grand total of coins from that chest and ending the bonus round. Coins of Egypt is a very polished slot in terms of graphics and music but we found the gameplay to be a little tiresome with a distinct lack of exciting bonus features. 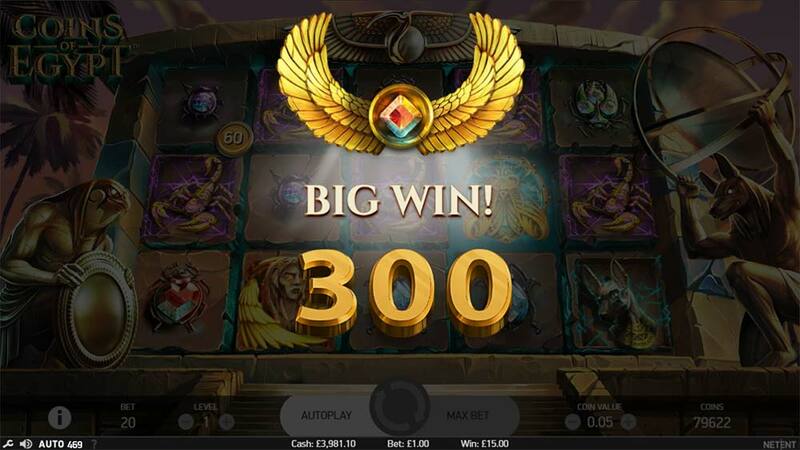 When you strip away the slick visuals you are left with a fairly standard 20 payline slot with a very basic bonus feature that isn’t particularly engaging. In our playtests, we had bonus rounds in the range of 10x stake to 60x with plenty more potential. Overall this is another exclusive slot release that fails to deliver, the major plus points are the graphics and high Return to Player at close to 97%.